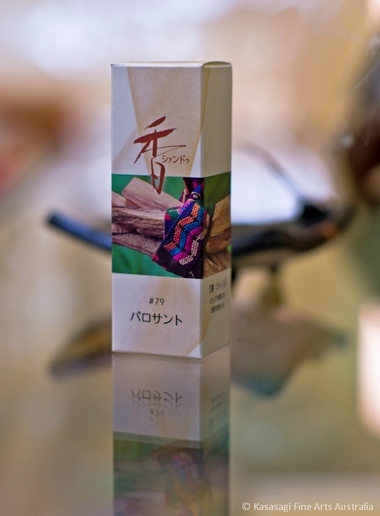 Hori-kawa (River Path) is Shoyeido’s finest sandalwood incense from the Horin Range. 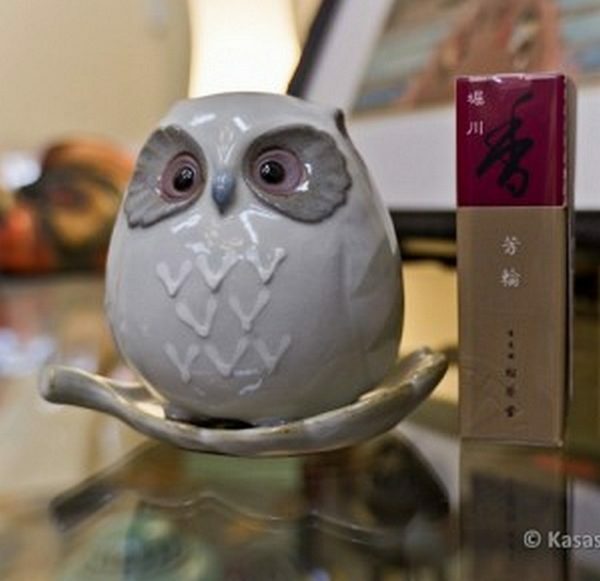 Hori-kawa is named after the 73rd Emperor of Japan. 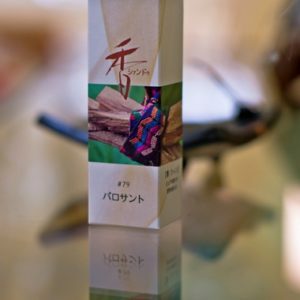 It is a tribute to the art of incense with an unusual blend of spicy with an earthy balance whilst being extraordinarily rich and complex. 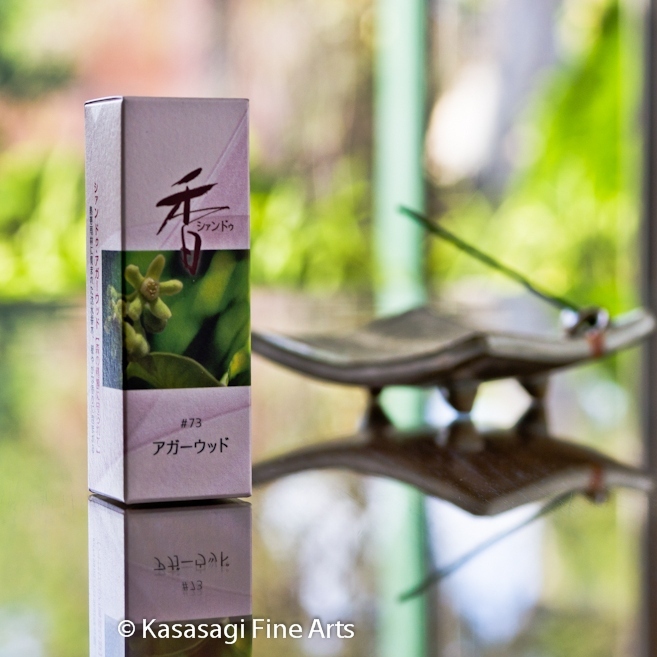 With hints of cinnamon in a sandalwood base it is sweet and mellow aroma and an almost confectionary like aroma. 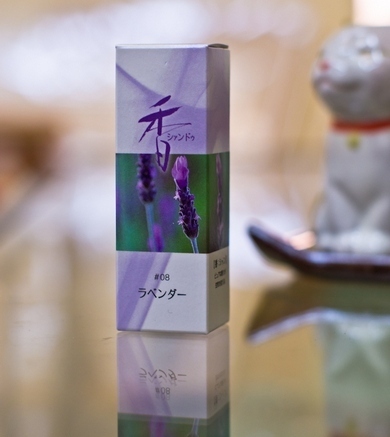 Hori-kawa contains 20 incense sticks which are 2.75 inches (7cm) long along with a biodegradable holder. The burning time for each stick is approximately 20 minutes. 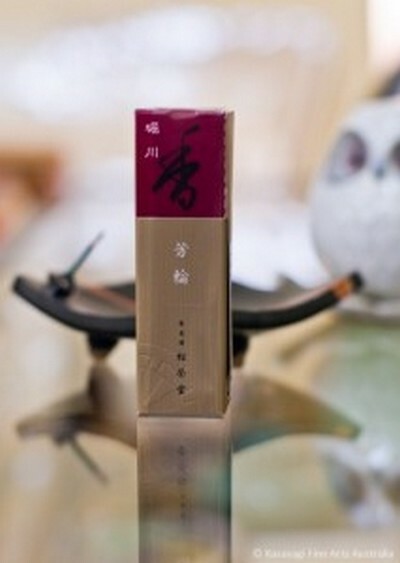 Shoyeido Incense also has no sawdust, fillers or artificial scents or ingredients. 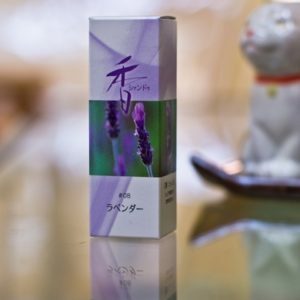 Hand made in Kyoto Japan and using only authentic pure and natural high quality plant ingredients by master craftsmen. Over twelve generations and 300 years the same family been making Shoyeido incense. 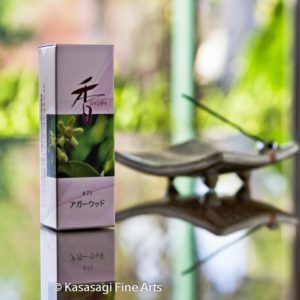 Starting in the 1700s with supplying incense for the Imperial Court in Kyoto Master Craftsmen today use the same techniques to make Shoyeido incense.